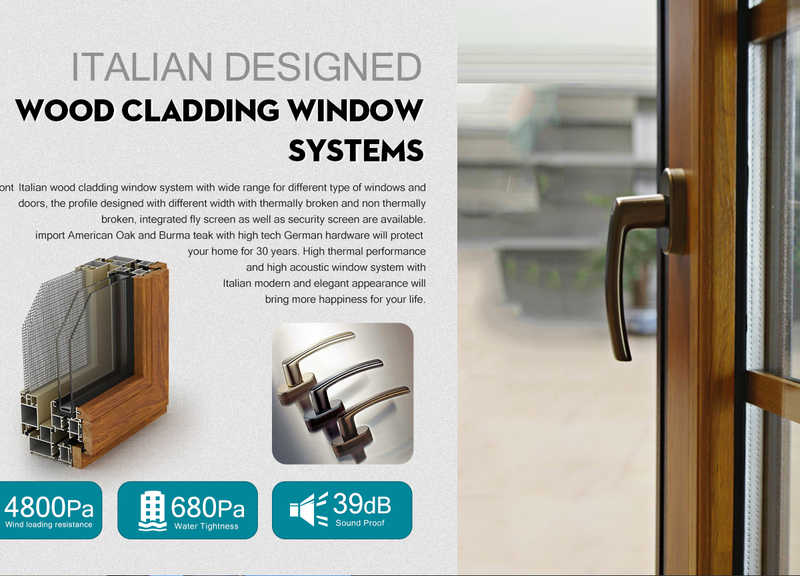 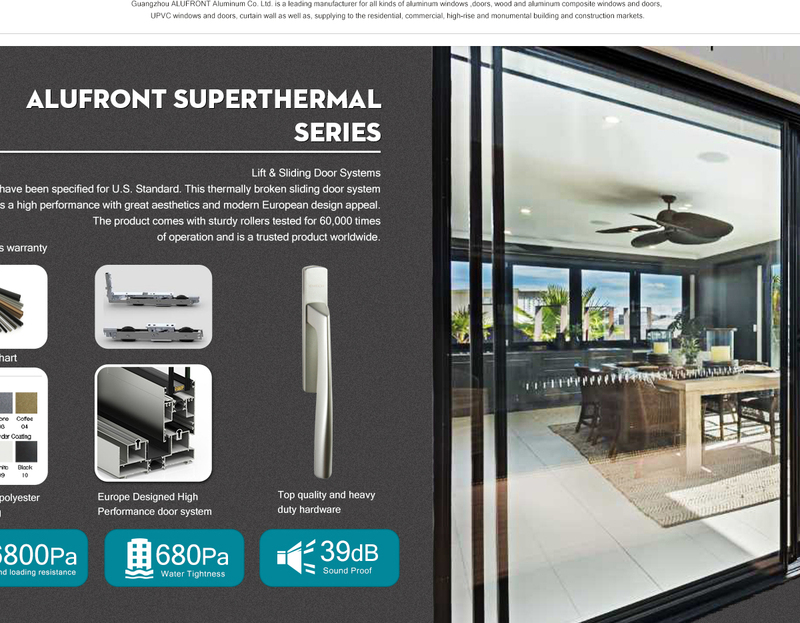 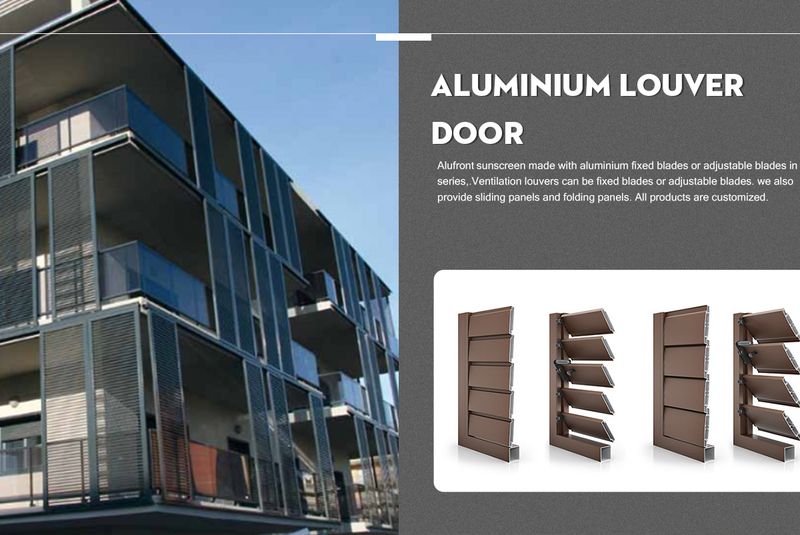 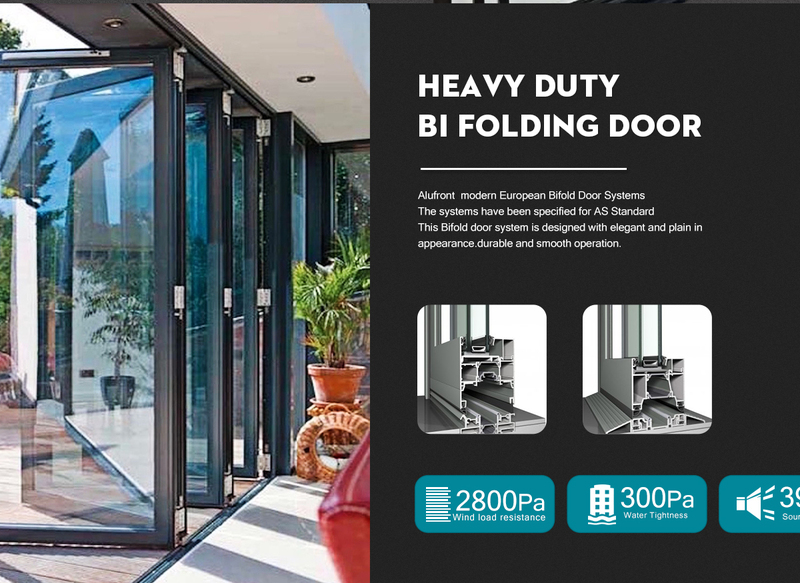 ALUFRONT a leading aluminum manufacturer, offering a comprehensive range of products designed to meet with Australian and European Standards. 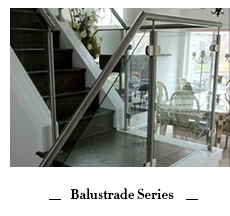 No project is too small, too large or too complex for our experienced design, manufacturing and installation team Established in 2009. 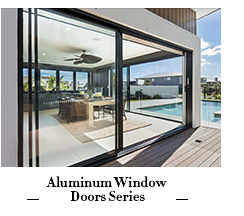 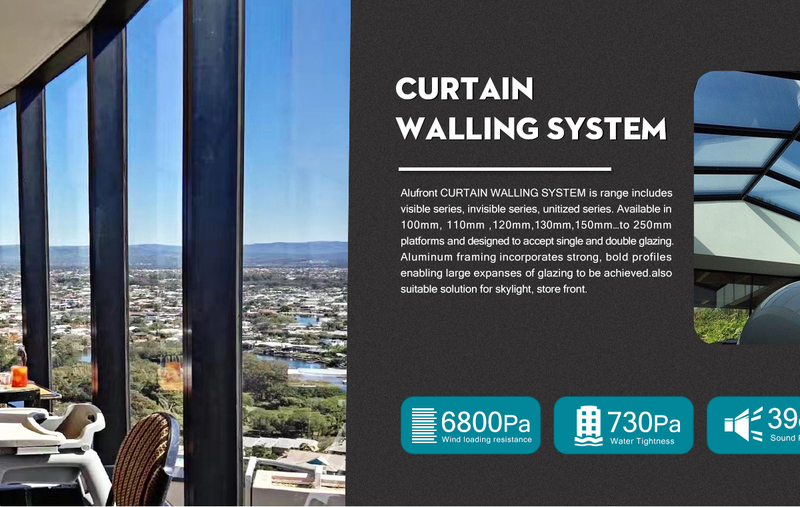 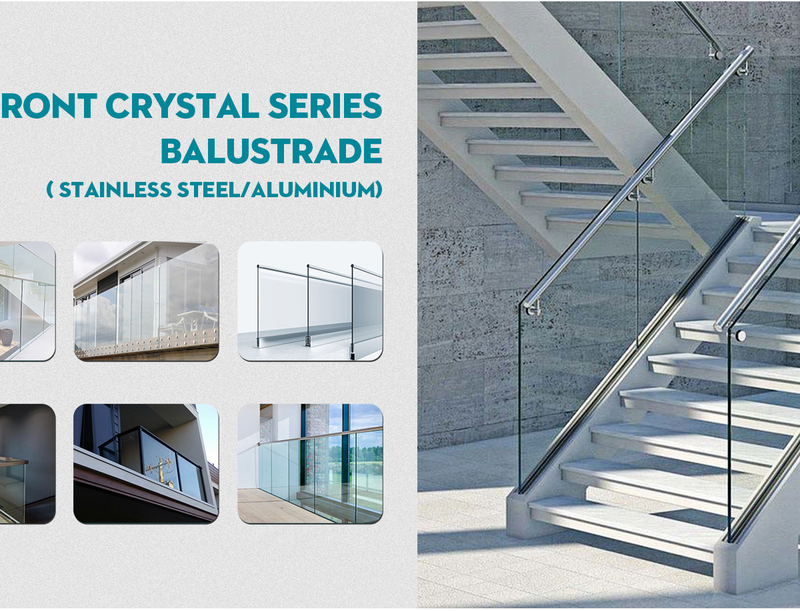 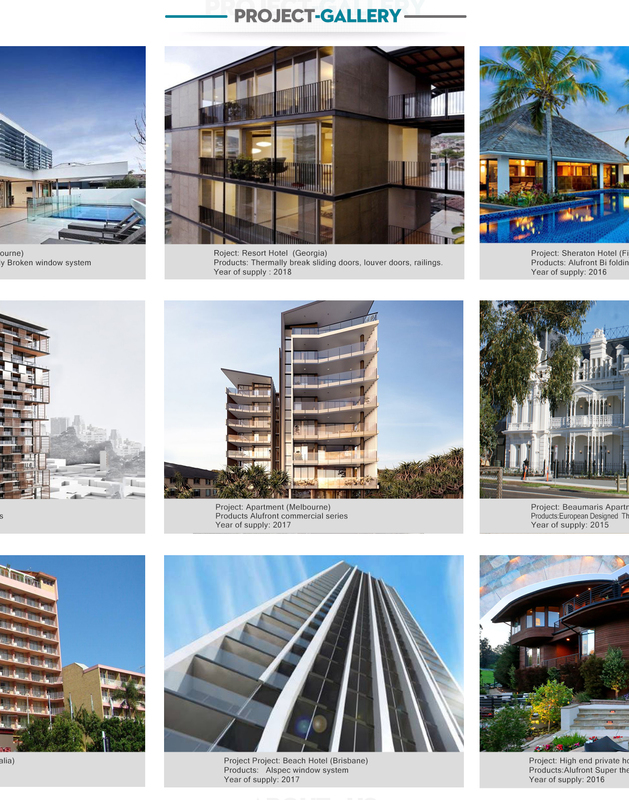 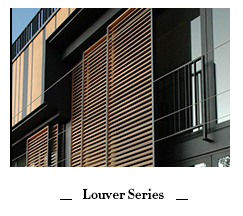 ALUFRONT are the market expert in the manufacture of innovative aluminum window systems to the commercial and residential projects. 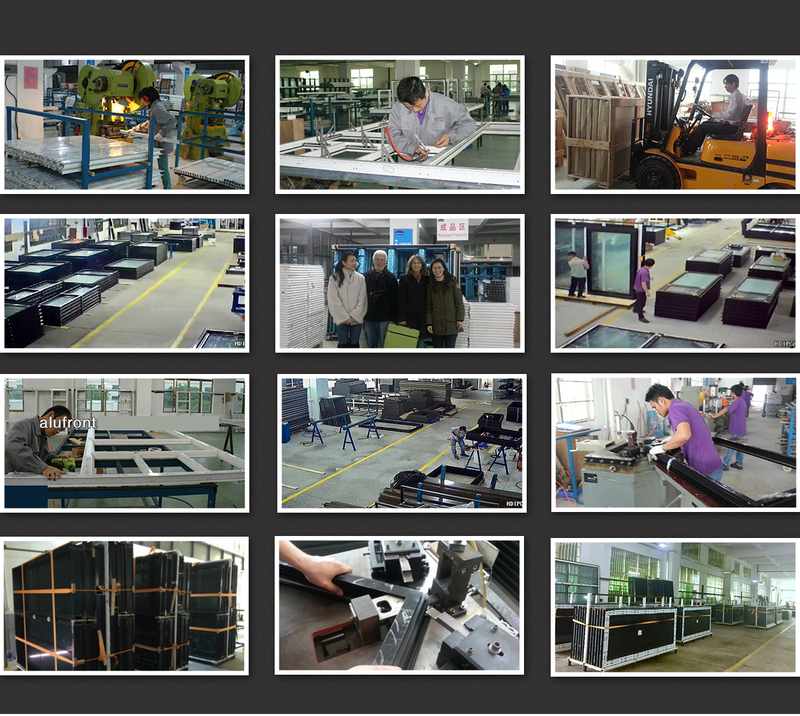 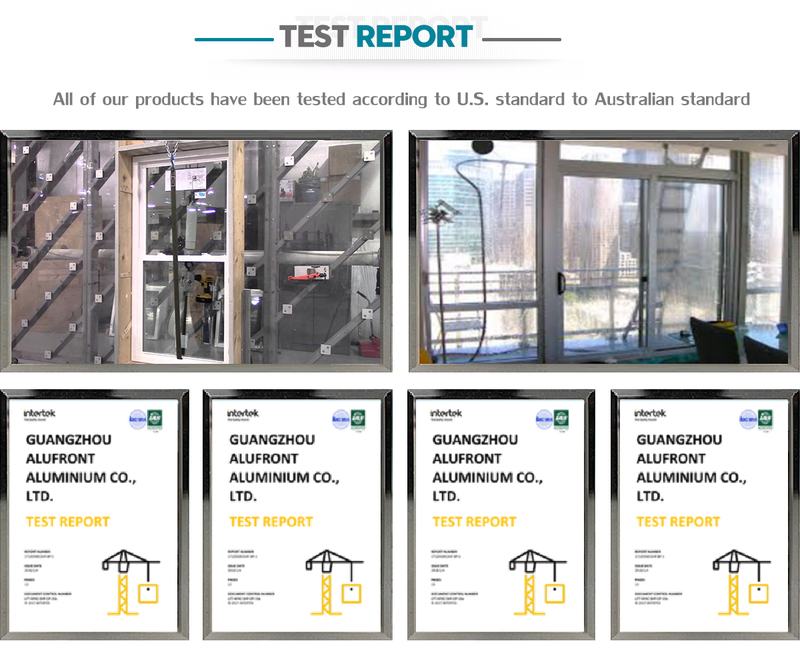 all products have been tested according to US and Australia Standard. 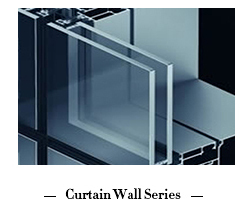 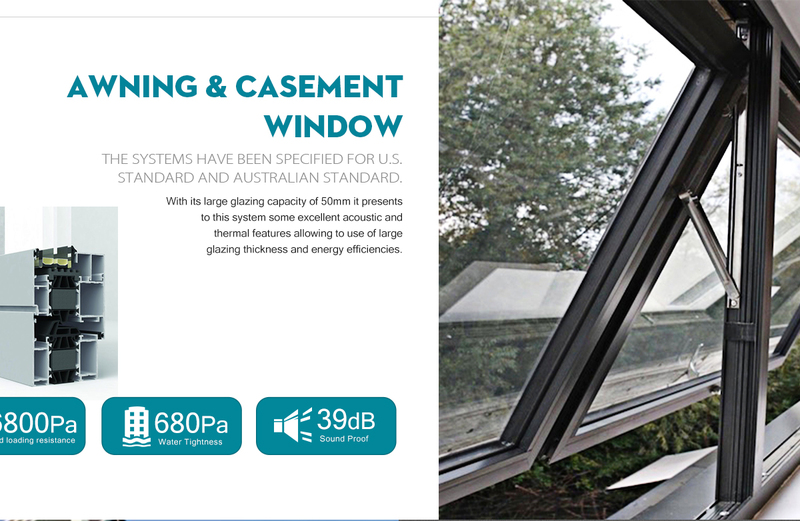 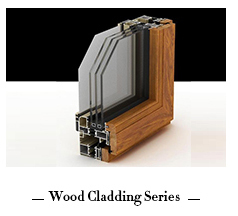 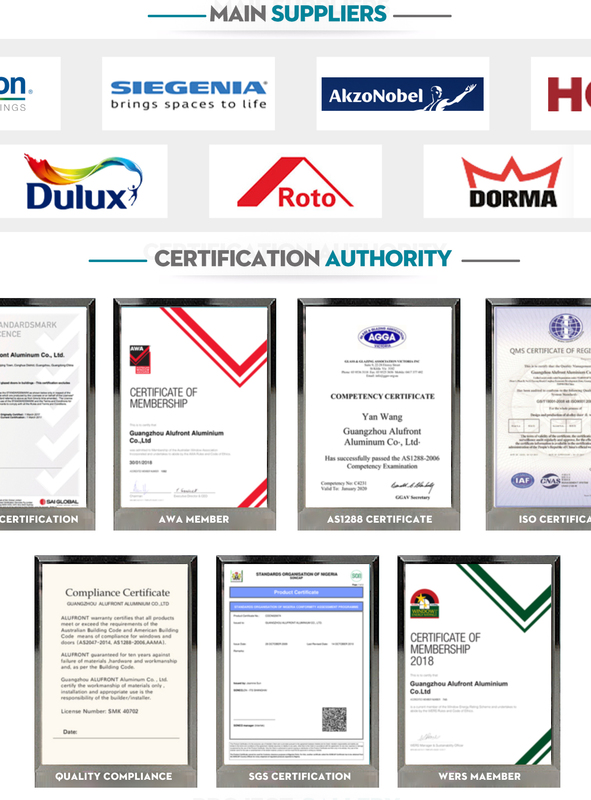 products are comply with AS2047 standard, and certified by NFRC, AAMA, CSA.